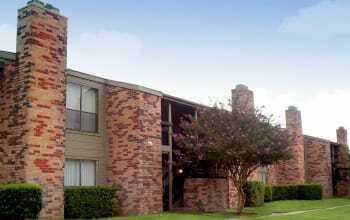 Westchase Apartments in San Antonio is all about everyday living made easy. 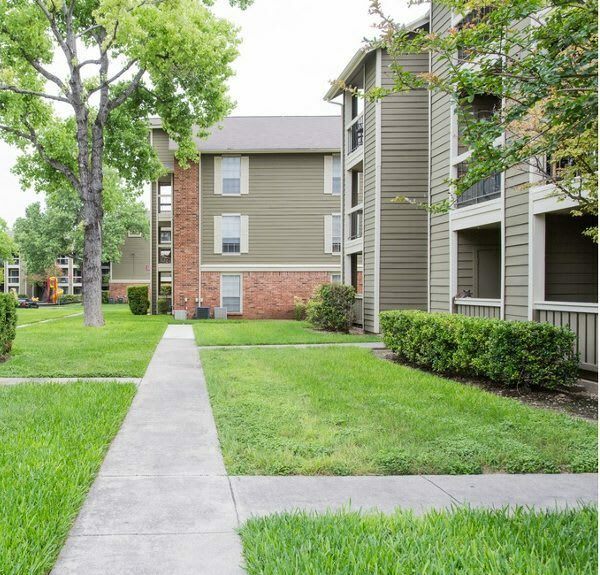 Cost-effective and captivating, our upgraded apartments have the mature landscaping and modern comforts that combine to create a quality home for you just minutes from everything you need near Leon Valley in San Antonio. Our resort-style pool, flanked by plentiful lounge chairs, sparkles in welcome for fitness and unwinding. Shoot hoops or practice your backhand on your on-site courts. Host a picnic or barbeque without a park reservation, right at home. Westchase Apartments has everything you need for your favorite fitness or leisure activity. With everything from a spacious studio to a two bedroom, two bathroom apartment, Westchase Apartments has just the right amount of space to fit your needs. Our studio, one, and two bedroom apartments for rent all have your own private patio or balcony to enjoy bright mornings and cool evenings. Built-in bookshelves, ceiling fans, and optional fireplaces make your new home the best place to enjoy your days. 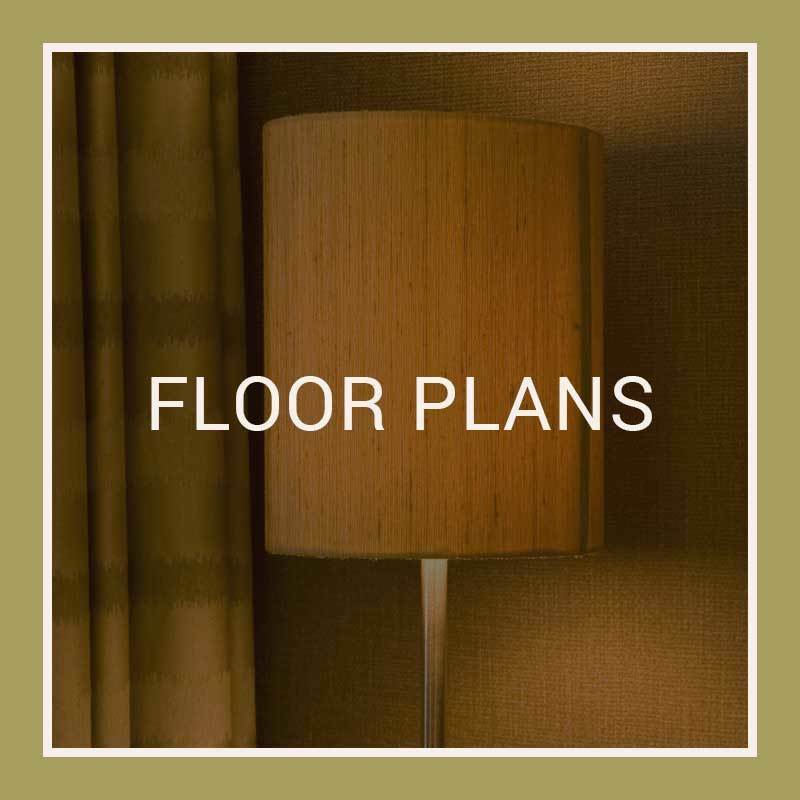 Updated lighting, fixtures, and accents give you the modern comforts you crave. Plus, with full-size, in-home laundry hookups and a 24-hour laundry center, you have the options that work best for your busy lifestyle. 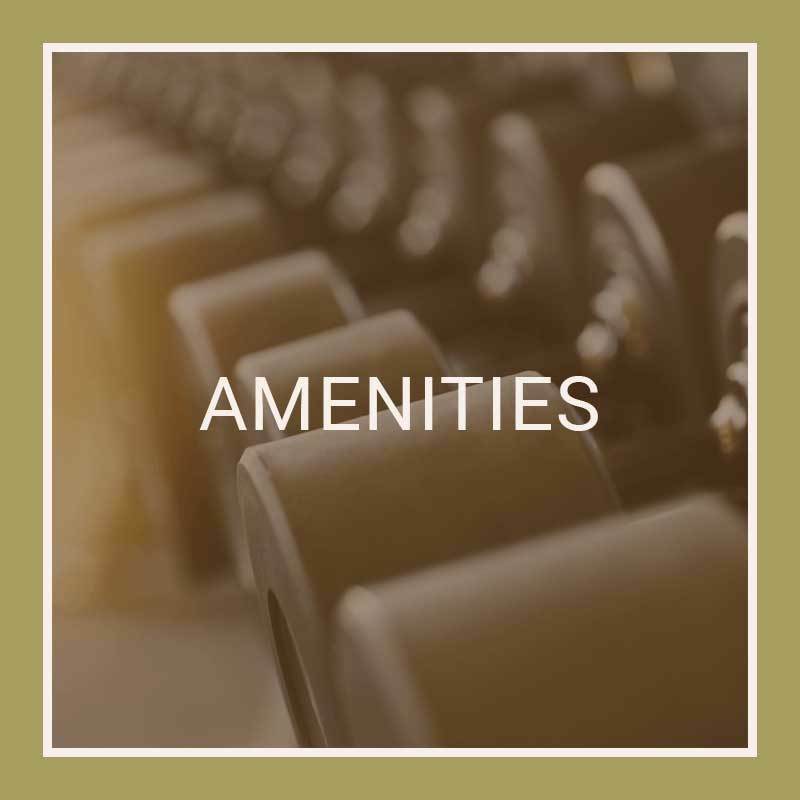 Adding to our numerous on-site amenities, Westchase Apartments are moments away from the 200 acres and nature trails of Schnabel Park and the fantastic shopping at Bandera Pointe. Pop over to Huebner Oaks and get your outdoor gear for a hike in Government Canyon State Natural Area. Nestled between Babcock and Bandera roads with quick connection to I-10 and I-410, all of San Antonio, Texas, is at your fingertips. Plus, with the University of Texas at San Antonio and downtown San Antonio just minutes away, Westchase Apartments is the centrally located home for you. 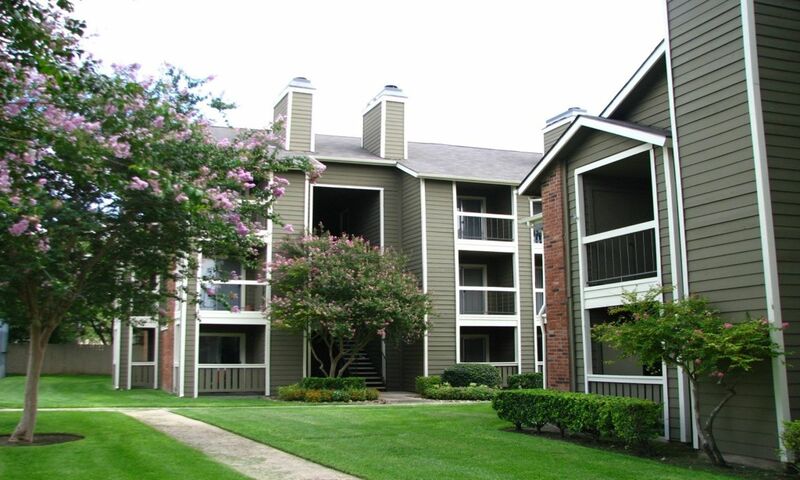 ​Westchase Apartments is the perfect new home for you and your pets. 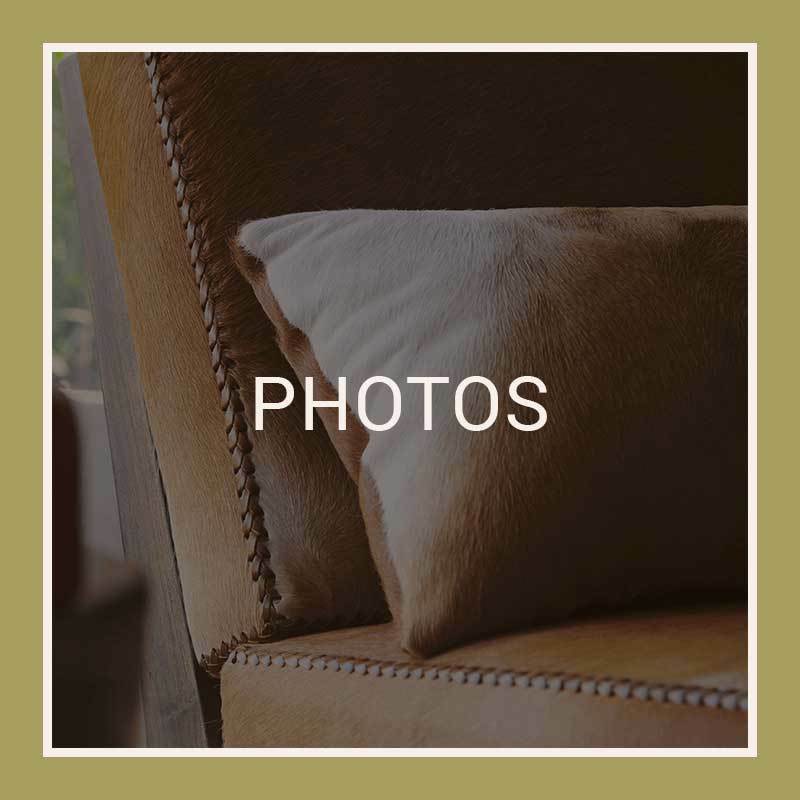 Your dogs will love being walked around the ample space of the property dotted by mature trees, while your cats will love lounging in the sunny interior of our apartment homes. With the closeness of Westchase Apartments to Schnabel park and Bamberger Nature Park, you have additional acres to explore with your pet. We are happy to welcome you and up to two pets to your new home at Westchase Apartments in San Antonio, Texas. Your new home is ready for you and your pet. Call for more information on our pet policy and schedule your personal tour of our San Antonio apartments today.